Inspired by food. 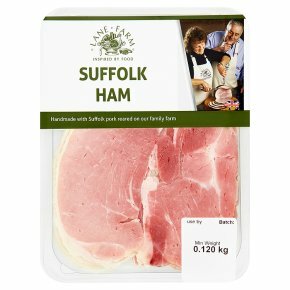 Handmade with Suffolk pork reared on our family farm. British charcuterie.